Tetra Pak is the world's leading food processing and packaging solutions company. Working closely with our customers and suppliers, we provide safe, innovative and environmentally sound products that each day, meet the needs of hundreds of millions of people in more than 175 countries around the world. 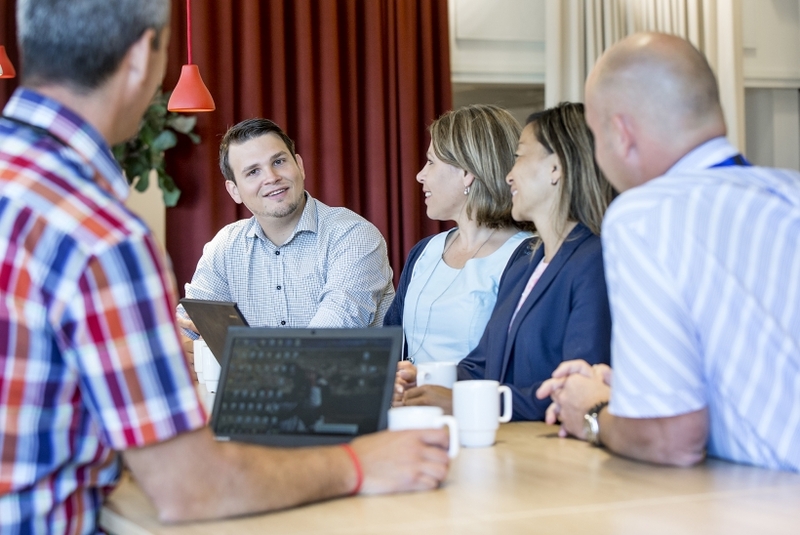 With nearly 24,000 employees based in over 85 countries, we believe in responsible industry leadership and a sustainable approach to business. Our motto, "PROTECTS WHAT'S GOOD​", reflects our vision to make food safe and available, everywhere. 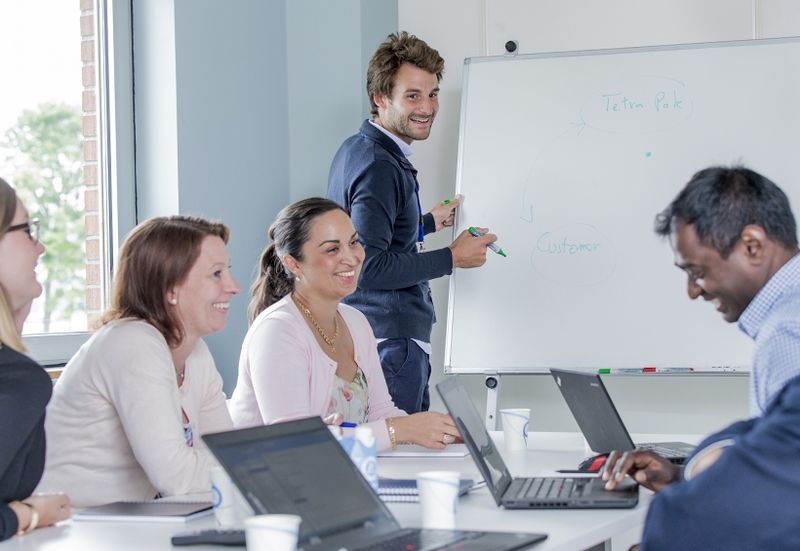 Would you like to start your career in good company? 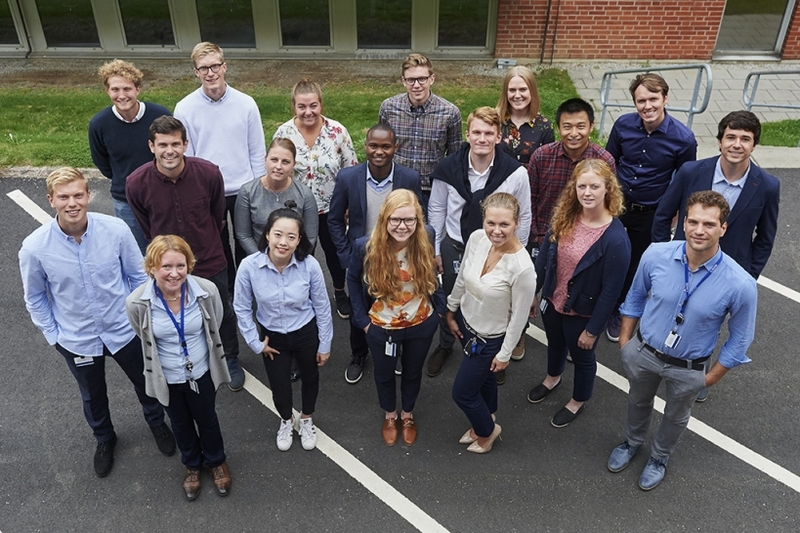 With our global presence, Tetra Pak can provide you as a new university graduate with exciting opportunities to work across geographic boundaries and interact with an international team of industry professionals. Our Future Talent Programme is a global initiative to develop the next generation of engineers and leaders in our industry. For example, in some countries, we can offer one- or two-year trainee positions that will give new engineers and recent university graduates the opportunity to develop skills through a variety of experiences either locally or abroad. 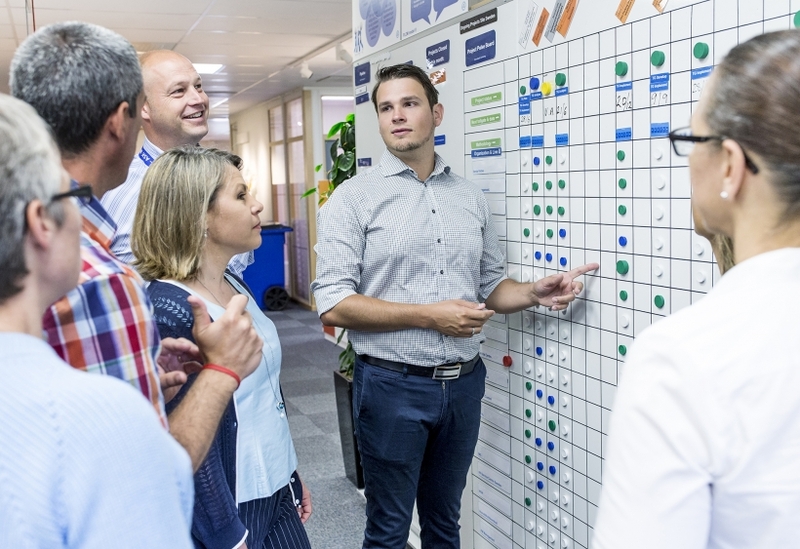 It’s a fantastic way to learn our business, work closely with customers and suppliers, and potentially build an international career with Tetra Pak. Your personal development is important to us and the programme will be an opportunity to challenge yourself and grow, both personally and professionally. In the Future Talent Programme you are recruited to a certain position from start and you will belong to a department as your home base. You will have a dedicated manager who will follow and guide your development. You will follow an individual development plan specifically designed for you and your position. The main part of the programme is job-rotations that will give you experience in several different areas and a broad understanding of Tetra Pak. You will also build a valuable network for the future. There will be 3-5 job rotations, lasting approximately 2-6 months each. At least one job rotation will be situated abroad, providing international exposure. Educational training will also be a part of the individual development plan. To apply for the Future Talent Programme you have finished or are about to finish your studies at a Master's level. You have a mature and professional personality with the ability to create and utilize a broad network. You like to solve problems and you have a strong personal drive. It is important that you are result oriented with a genuine technical interest and analytical ability. Experience from studies or work outside of Sweden is a merit. You are fluent in English, both written and verbal. Care to join? Embrace the opportunity and apply! 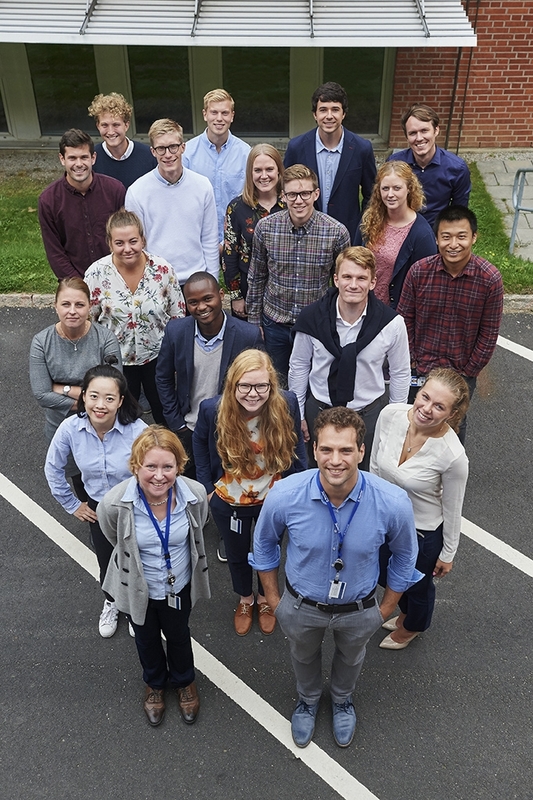 TRAINEENYHET2019-02-18, Tetra Pak Future Talent Programme startar hösten 2020 med ansökan under våren 2020. 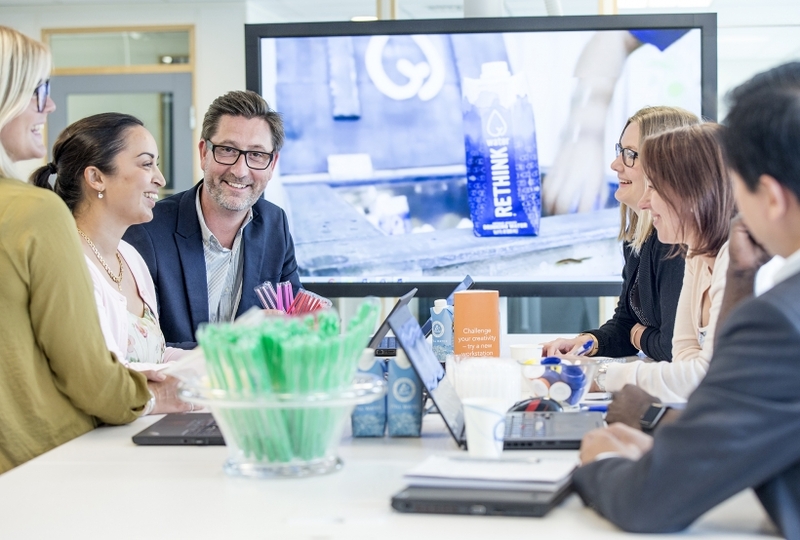 TRAINEENYHET2019-01-20, Tetra Pak Future Talent Programme startar hösten 2019 med ansökan senast 17 februari 2019. 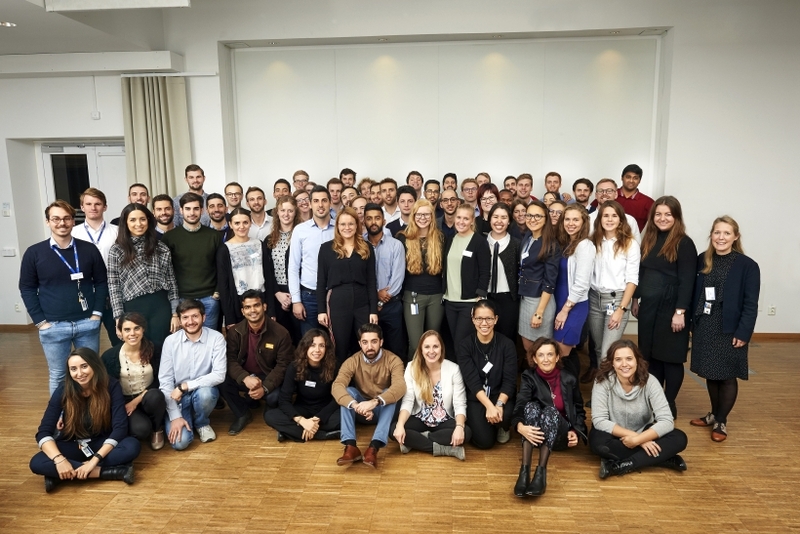 TRAINEENYHET2018-11-22, Tetra Pak Future Talent Program startar hösten 2019 med ansökan senast januari 2019.